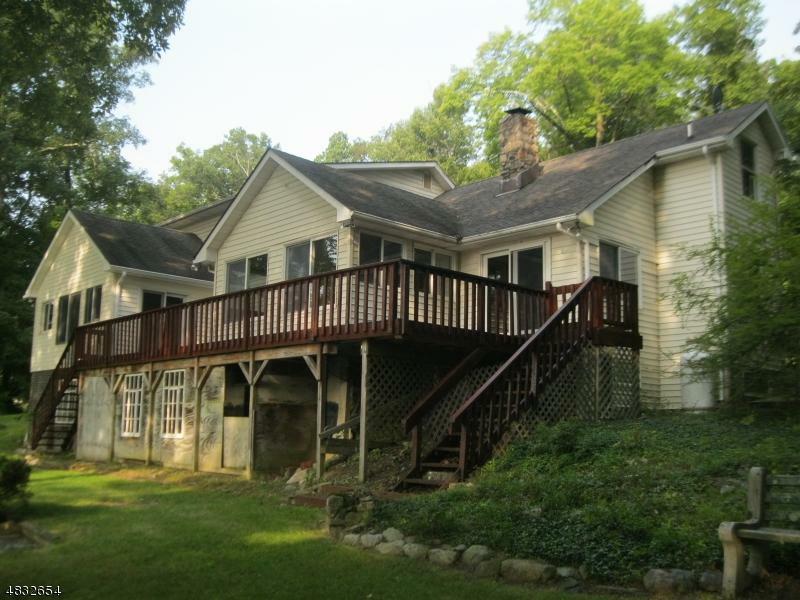 Impressive year-round lakefront home with a whopping 250 feet of lake frontage and a total of 1.2 acres on gorgeous Lake Owassa!! 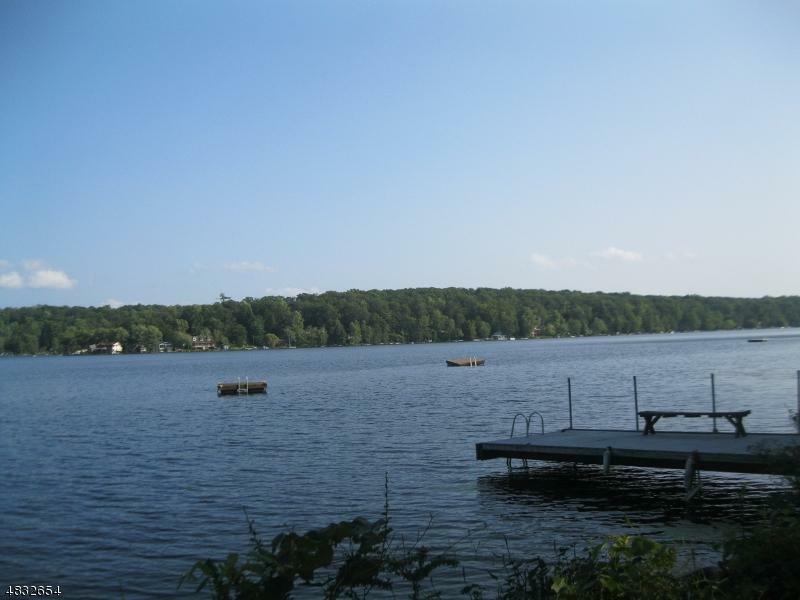 Motorboat and waterski on this pristine natural lake located just 90 minutes from NYC!!! 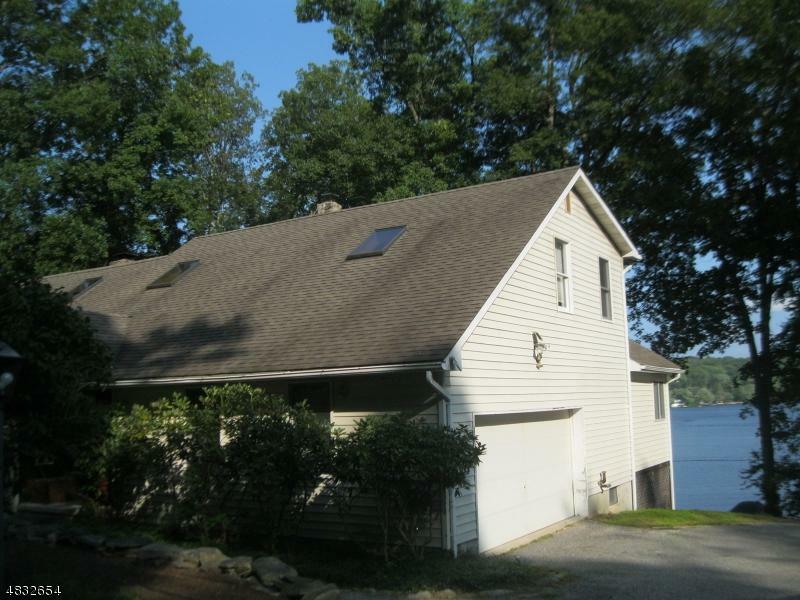 Home features first floor master suite w cathedral ceiling and exposed beams, Great Room w 2-story fireplace, gourmet kitchen w 6-burner gas stove, Sun Room w large picture window facing lake, full walkout basement and 2-car garage!! 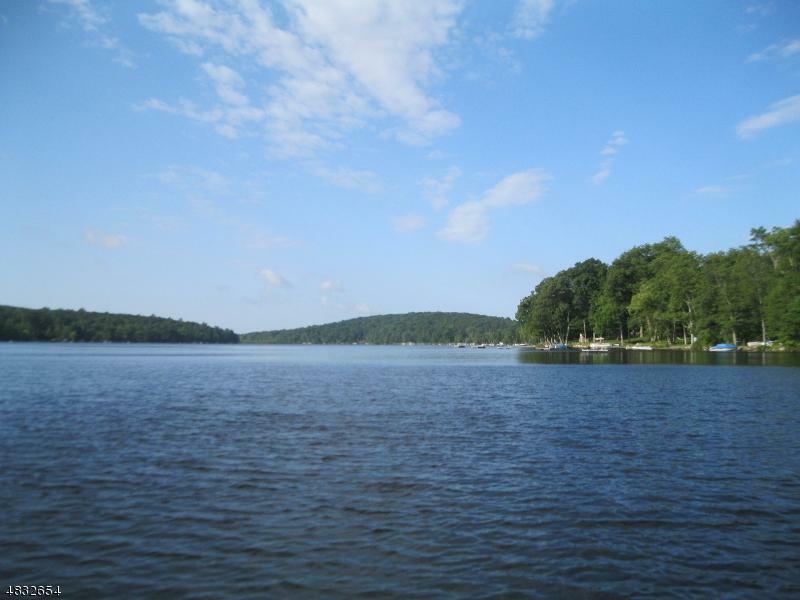 There is no wider lot on Lake Owassa - this is your opportunity to purchase the crown jewel property on this very special lake! !